Mabel is here! 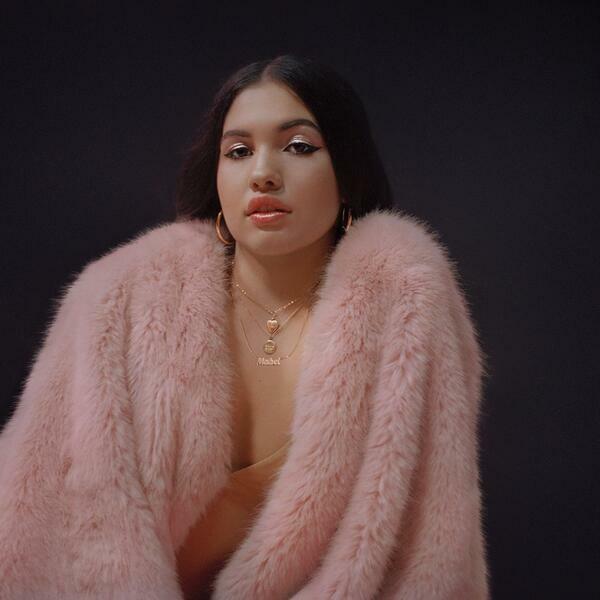 The singer jumped into the music industry with her hit 'Finders Keepers' and now she's back with her new tune 'Fine Line'! She told Elliot all about it on Total Access! Craig David on The Time Is Now!